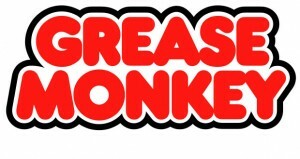 Our lube shop is clean, conveniently located and maintained and serviced by Grease Monkey of Silverthorne. We maintain the highest quality and most advanced systems for diagnosing and repairing all types of vehicles. Our mission is to provide prompt services and deliver dependable results. We’ll make your auto maintenance or repair services a hassle-free and pleasant experience.